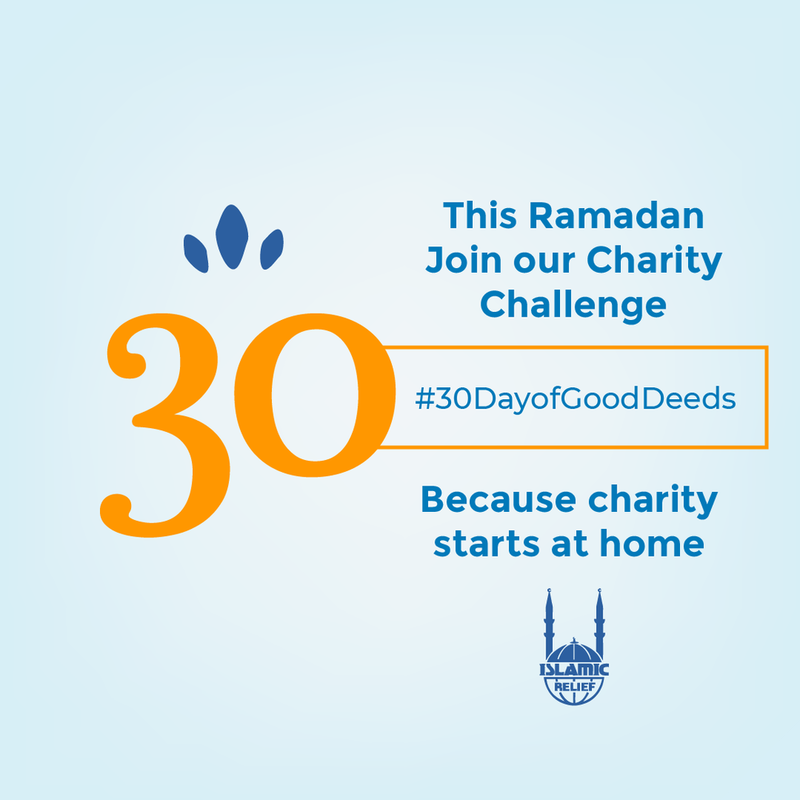 Charity Challenge — Sidrah Khatoon. 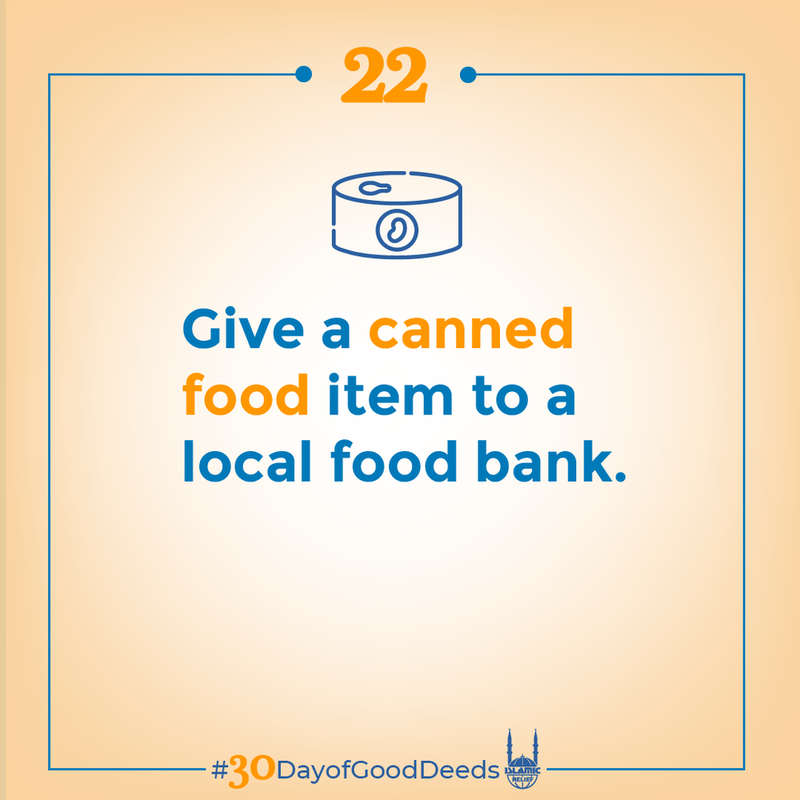 The Charity Challenge is social media campaign run by the NGO Islamic Relief Canada that allows viewers to participate in a good deed everyday during the holy month of Ramadan. These graphics were created in Adobe Illustrator and used for web purposes.